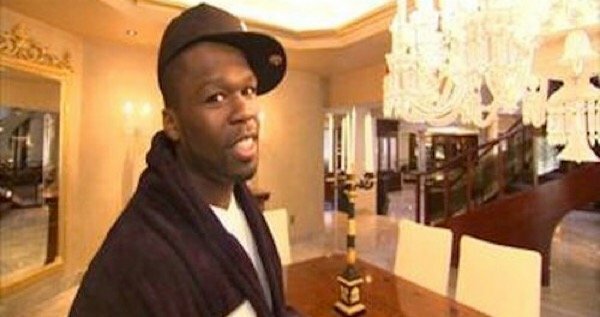 The only thing more fickle than money is fame, so we’ve compiled a list of celebrities featured on MTV’s Cribs that absolutely, probably, for sure can’t afford to live in the awesome homes they had during their fifteen minutes! If we were betting men (we are not), we’d say at least 80% of these people do not currently own a gold toilet. Mims wrote a song in 2007 called “This Is Why I’m Hot” and for a few months, we believed him! 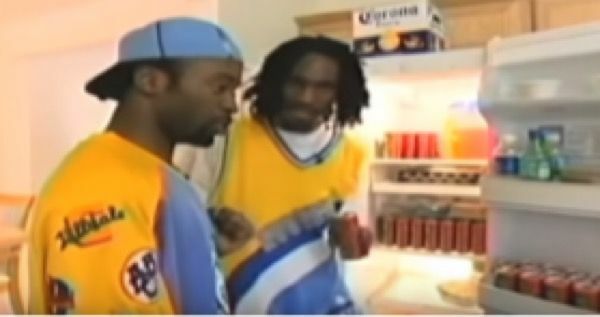 You may or may not remember that in the episode, he refers to his in-home recording studio as a “money printing factory.” We guess that factory caught fire, because anyone born after 1995 thought “Mims” was a drink. 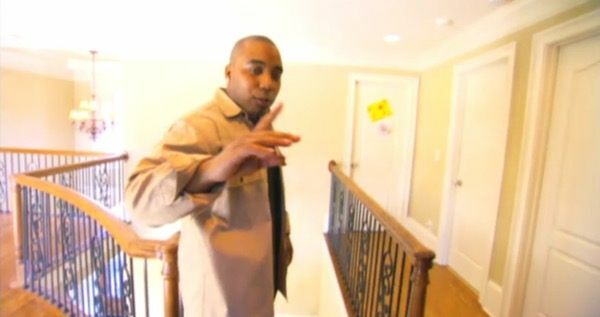 MTV performed an admirably sneaky bit of cross-promotion by combining two franchises: O-Town and Cribs. 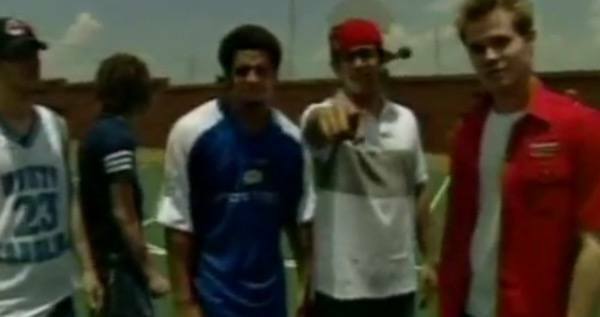 Even though the stars of ‘Making the Band’ never hit the same levels of stardom as N*SYNC or The Backstreet Boys, they were able to split a house with a private basketball court, which slightly lessens the sting of being abandoned by Ashley Parker Angel. Honestly we’re sure residuals from Sabrina the Teenage Witch and Clarissa Explains It All have probably afforded Melissa Joan Hart an even nicer home than the one she has here in 2002, but the fact of the matter is it just makes everyone feel better if we can convince ourselves she took a role in God’s Not Dead 2 because she was desperate for money, not because she wanted to be in that movie. Now let’s take a moment of silence for the staggering lack of sexual tension in Melissa and Joey. Nothing says “I can’t afford this seventh golden ottoman right now” like filing for bankruptcy! The Naked Brothers Band were still living with their parents when their house was featured, and we’re 97% sure they still are. 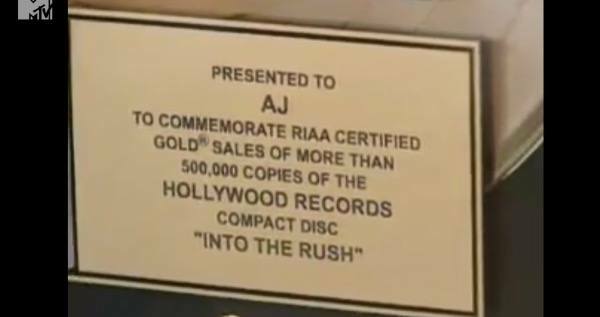 Here is a picture of a gold record from the Crib of Aly and AJ. Remember Aly and AJ? Neither do we, but we’re just going to assume they’re a poor lesbian’s Tegan & Sara. Perhaps they’re using this as an actual plate now. 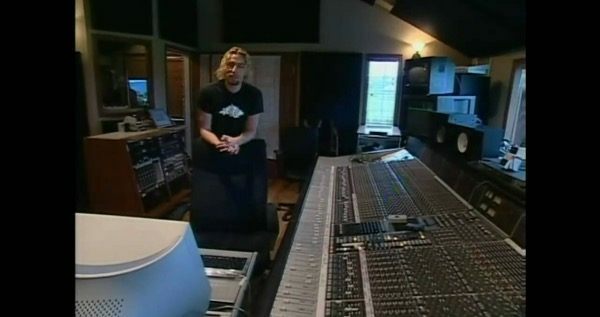 BONUS: Here is a shot of Chad Kroeger from Nickelback in his awesome Crib that he recently sold to buy an even bigger mansion. We’d include pictures but it’d make you even more furious. Thanks for reading!